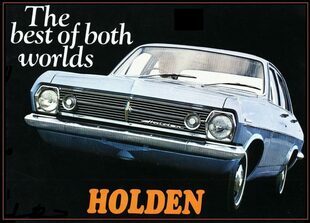 The Holden HR range was released in April 1966, replacing the Holden HD series which had been in production since 1965. 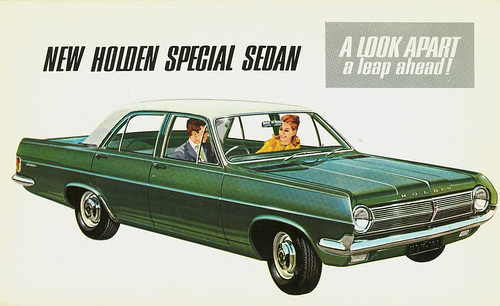 [ In additional to a revised grille, the HR featured a reworked roofline and larger rear window (on the sedans), revised rear lights (on sedans and wagons) and changes to almost all exterior body panels. Other changes included a widened track, improved interior trim and woodgrain interior finish for the Premier models. Six months after the launch of the HR, all models were given a safety upgrade with the addition of front safety belts, windscreen washers, reversing lights, sunvisors and a shatterproof interior rearview mirror. 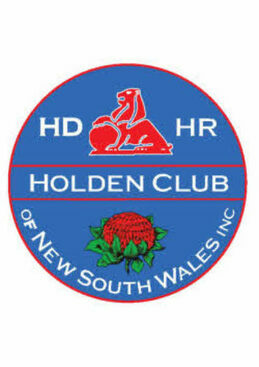 The Holden HR passenger vehicle range offered 4 door sedan and 5 door station wagon body styles in three trim levels with the six models marketed as follows. The Holden HD passenger vehicle range offered 4 door sedan and 5 door station wagon bodystyles in three trim levels with the six models marketed as follows.